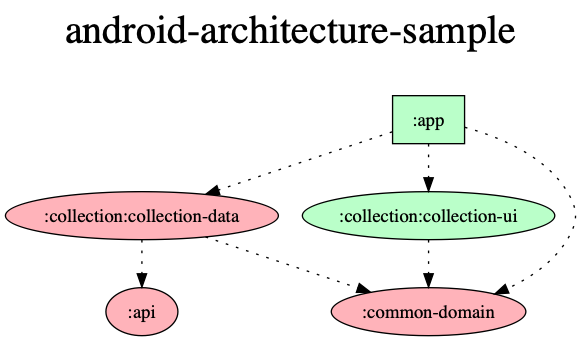 Introduction: Sample app using Kotlin, Coroutines, Architecture Components and more. With Unit and Instrumentation tests. Sample Android App to access Discogs API. This app performs basic REST call to obtain a public list of records from Discogs API, with the idea to test and showcase some Android architecture and coding patterns.